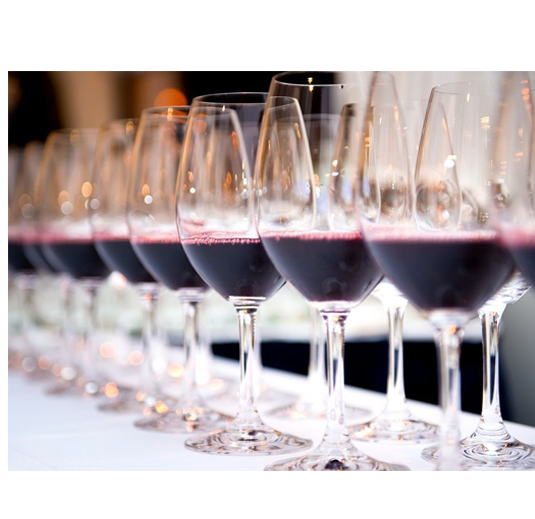 Bottlers and other wine industries. Oxyvino is more than just a pretty label. It does actual work. The consumer experience is enhanced and the quality perception of your brand increases. 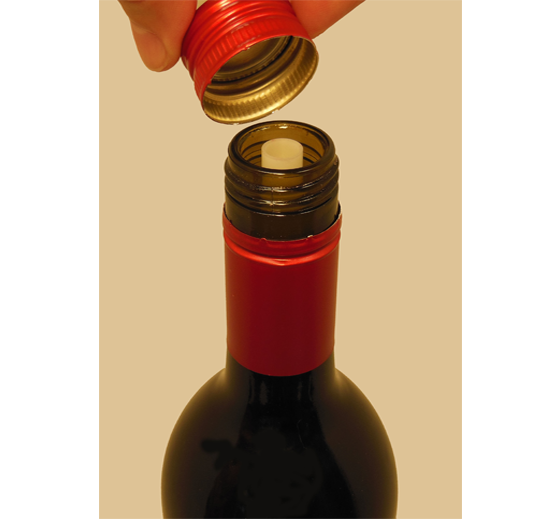 Most consumers would prefer an In-Bottle Aerator over a plastic cork. 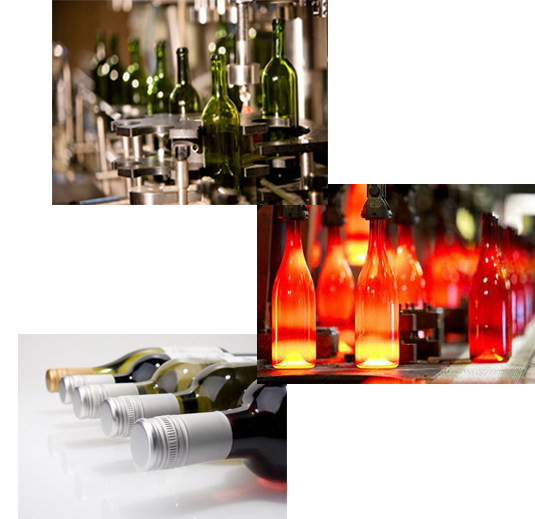 Oxyvino is designed to be a mass produced (low cost) injection molded part to be included in every bottle. Now every consumer can enjoy an easily aerated beverage.